From the fine folks at Scouting Magazine. Pop over and take the quiz, and then `fess up — how did you do? and outdoor skills before joining a party, campfire songs, skits, and smores. A worship service was held in the outdoor chapel. Girls from every denomination lifted their voices in worship, prayer and praise. of spray-painted paper plates and ribbons) for awards like the gold medal “giggler” “happy camper” and “most muddy.” Faith, Service and Fun was had by all! Camp R.E.A.L. (Ready,Engaged, Authentic, and Loving) was the Kansas City area’s first regional AHG camp. Four area troops participated with approximately 50 girls and 30 moms in attendance. We spent three days learning about true beauty and reflecting on how to apply 1 Peter 3:4 to our lives. Girls had a blast with horseback riding, archery, swimming and more. Each level also worked on various badges including Fire Safety & Building and Physical Fitness. Pioneer and Patriot girls were able to gain leadership experience as they taught the younger girls badge requirements and led games, devotionals, and songs. The highlight of camp came on Sunday morning as we gathered for our worship time before parting ways. Listening to 80 sweet voices sing praises to God and celebrate being together was very moving. made and the lessons learned that weekend were so incredibly valuable. We can’t wait for Camp R.E.A.L. 2013! We happened upon this product testimonial recently. It sounds very interesting — those foil “space blankets” in the emergency kit have always seemed rather flimsy, and tarps are a trusty camping standby, so why not combine the two? First let me get this straight, this is not one of those flimsy tin foil emergency blankets. What is it? 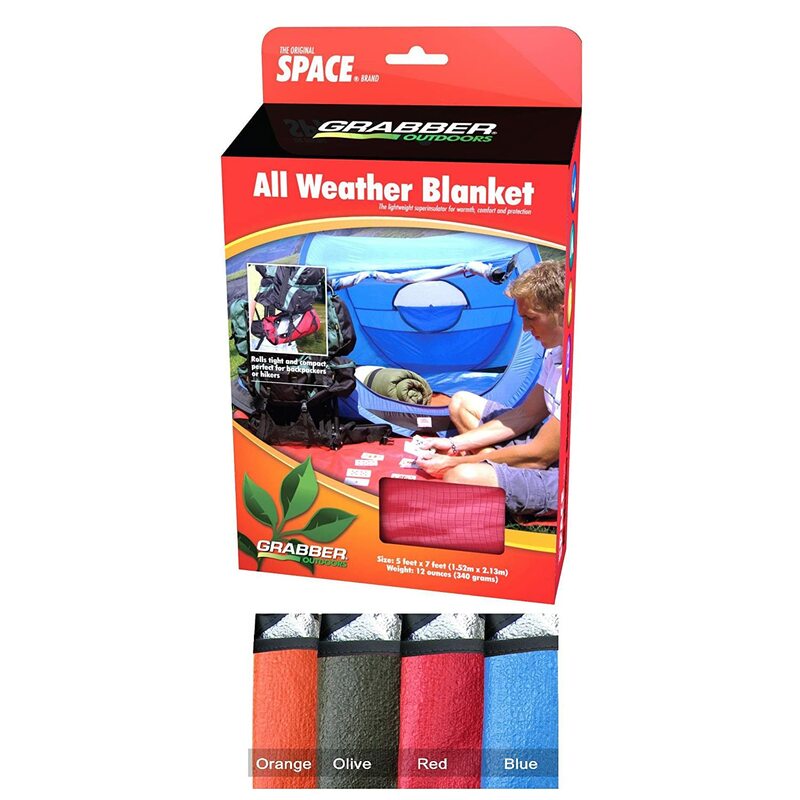 An all weather space blanket is half tarp and half emergency blanket. On one side it is a tarp that comes in an array of colors. On the other side is a shinny foil – kind of like a durable emergency blanket. Just like the emergency blankets these provide you 90% of your body heat back, and are rain and wind resistant. Still need to get in a fall outdoor adventure, but thinking it’s too cold to camp? Consider an overnight at the Kansas City Zoo. You get to sleep in the zoo education building, so weather isn’t a factor. They are willing to select themed activities around a variety of badges, and with at least 25 paid participants, your overnight can be exclusive to your Troop. Give them a call today!